Seven 4th Grade Wakelee students were invited to display and present their inventions in the state capitol building today. 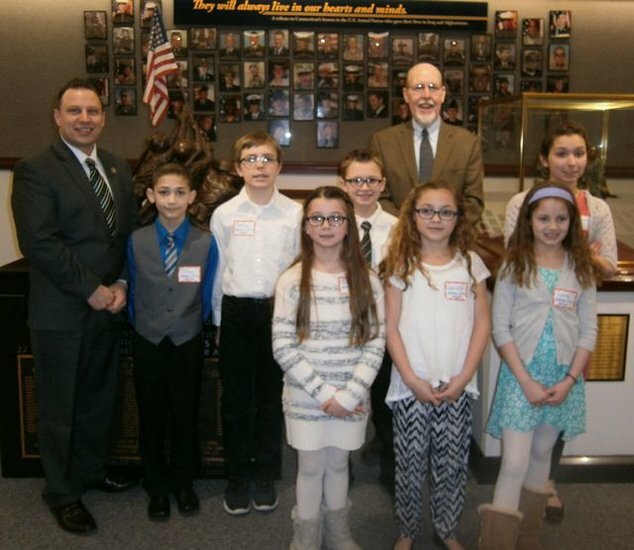 They were visited by State Representative Rob Sampson, Senator Joe Markley, and Governor Dan Malloy. They were also given a private tour of the capitol.